Summer time in the Shuswap – a great place to relax and play and enjoy all the things you love about summertime. 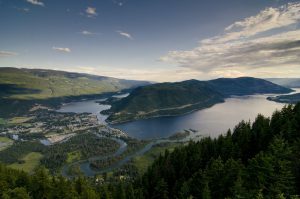 The location of the Shuswap region, midway between Vancouver, BC and Calgary, Alberta makes it a favored destination for a lot of folks. 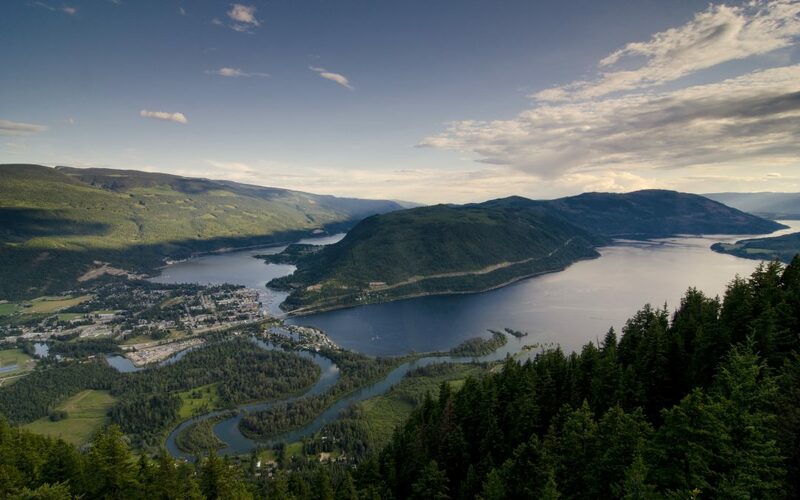 Of course one of the main attractions of the region is Shuswap Lake, one of the most popular vacation destinations in the province with 400 km of shoreline, provincial parks and endless opportunities for all kinds of water recreation. 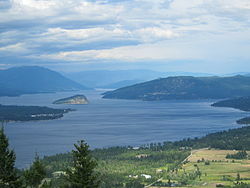 There are four arms to Shuswap Lake: Salmon Arm (southwest), Shuswap Arm (west), Anstey Arm (northeast) and Seymour Arm (north). North of Shuswap Lake is considered the North Shuswap, home to many artists and craftspeople. You’ll find extensive hiking and riding trails here and come the fall, the world famous Adams River Salmon Run. The South Shuswap runs along Hwy. 1 and the southern shores of Shuswap Lake. Everywhere you have awe inspiring views of the surrounding mountains as backdrop to this water playground. Try boating, kayaking, canoeing, paddleboarding, water skiing, swimming, fishing, or rent a houseboat to explore all areas of the lake. The town of Sicamous calls itself the “Houseboat Capital of Canada” with its location on both Shuswap Lake and Mara Lake. You’ll find organic farms here as well as award winning wineries with cool climate wines. Of course there are golf courses in the region as well for your pleasure. The centre of the Shuswap region is the town of Salmon Arm. With many hiking and biking trails around town, and Canada’s longest wooden inland curved wharf, there is no problem being active even when you’re in town. Check out the Farmers Markets, any one of numerous galleries and unique boutiques, or find a spot at a cozy little bistro to enjoy locally grown and organic fresh foods. If you’re in town around the third weekend of August, you must check out the Salmon Arm Roots & Blues Festival, but be prepared for it to be very busy as this festival attracts up to 25,000 visitors each year. And while summer in the Shuswap is all about lakes and sunshine, do come back in the winter to enjoy great cross country skiing, snowmobiling and sleigh rides. 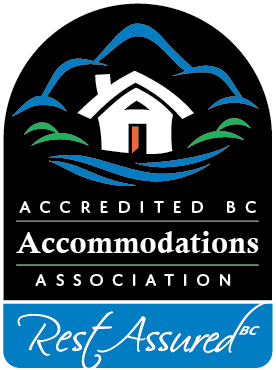 There are great Shuswap area B&Bs to make your home away from home while you take your time to explore all the corners and small communities of this northern Okanagan region. It’s a place to relax and rejuvenate and let your cares float away on the waters of the lake!